Searching for a pizzeria in Ishigaki? The islands in the Yaeyama archipelago offer good authentic restaurants, but after a while you crave for something else isn’t it? Pizzeria il trecorde started in 2016 in Ishigaki city. 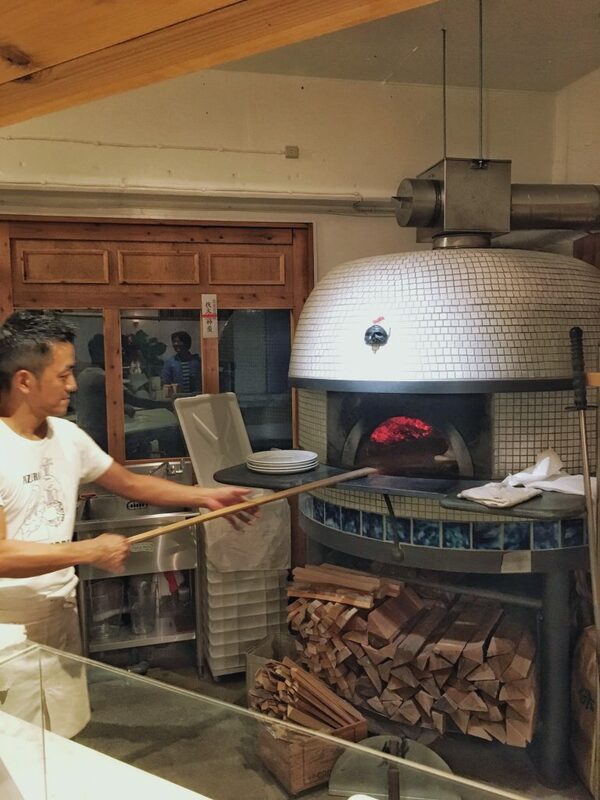 The chef prepares the homemade pizzas in an Italian wood oven, which was shipped all the way from Italy! The pizzas are made with Italian tipo 00 flour and fresh ingredients.